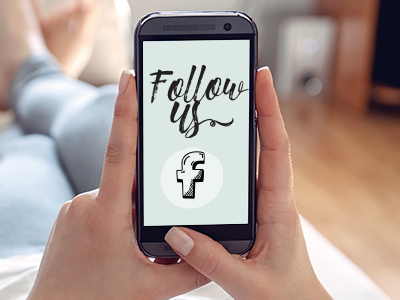 Discover the secret to beautiful skin with Collagenix Beauty Dust 5,000mg – extra strength collagen in a delicious blueberry flavour powder. 15 sachets. 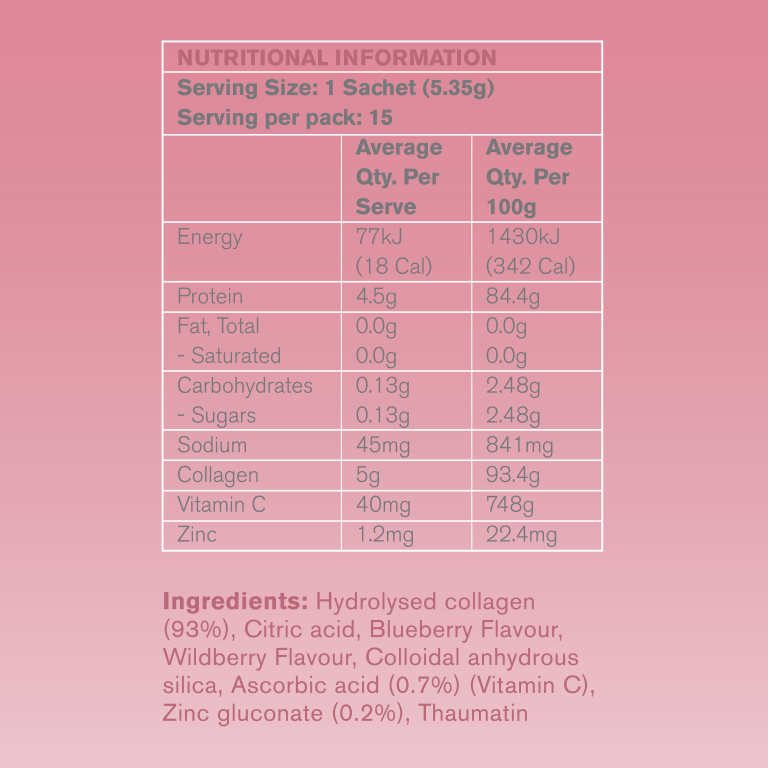 Hydrolysed collagen (93%), Citric acid, Blueberry Flavour, Wildberry Flavour, Colloidal anhydrous silica, Ascorbic acid (0.7%) (Vitamin C), Zinc gluconate (0.2%), Thaumatin. What is collagen powder for? The promise of Collagen – younger looking skin. Collagen is the building block for youthful, radiant looking skin. It helps keep it firm, plump and hydrated. But from the age of 25, your collagen production begins to slow down and continues to decline, causing the appearance of fine lines and wrinkles. Collagen powder by Collagenix contains 5,000mg of highly bioavailable marine collagen peptides that work together with vitamin C – a powerful collagen rebuilder, to promote collagen repair from within. Sprinkle, stir, shake or blend 1 sachet into 250-500 mls of water or your favourite food or drink. To complete the formula, we’ve added zinc, the perfect support for strong nails and luscious locks! Sprinkle, stir, shake or blend 1 sachet into 250-500 mls of water, or your favourite food or drink. Store below 25°C in a cool dry place away from direct sunlight. 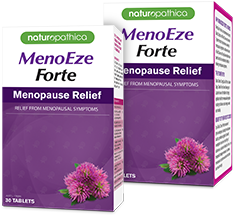 Not suitable for children under 15 years of age or pregnant women: Should only be used under medical or dietetic supervision. Supplementary Sports Food. This food is not a sole source of nutrition and should be consumed in conjunction with a nutritious diet and appropriate physical training or exercise program. Do not use if tamper evident seal is broken or missing. Contains fish products. 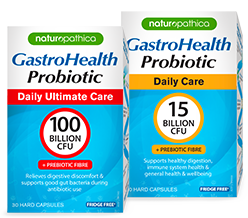 Free from dairy, gluten, soy & nuts. 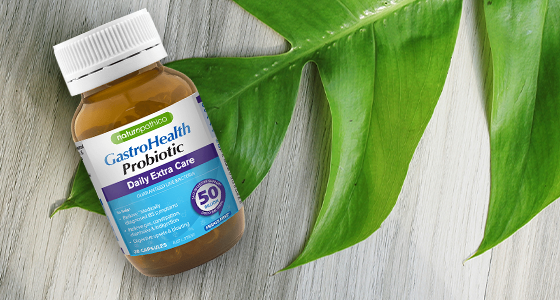 Your gut health plays a role in helping to maintain a blemish-free complexion and beautiful skin. 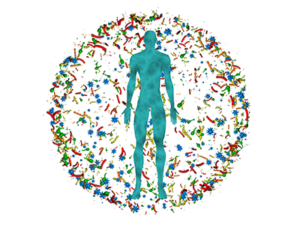 Here's how your gut health relates to your skin health. Is your diet affecting your libido? 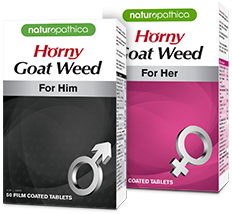 Diet can have a huge impact on libido. Find out how the food you eat might be letting you down in the bedroom. 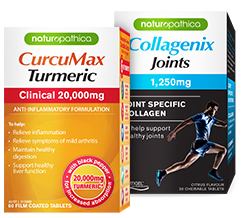 Are you looking for high strength collagen tablets & supplements? 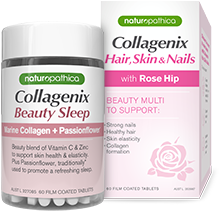 Discover the secret to beautiful skin with Collagenix Beauty Button - delicious blueberry chewable tablets. 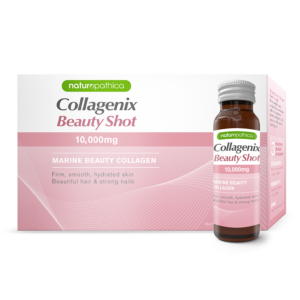 Discover the secret to beautiful skin with Collagenix Beauty Shots – ultimate strength collagen booster in a delicious peach drink. 10 x 50ml collagen shots. 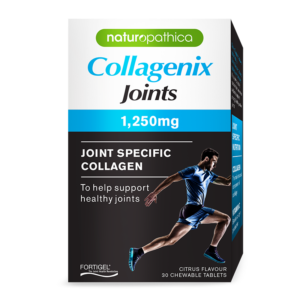 Collagen for joints 1,250mg by Collagenix is your daily collagen boost to help maintain healthy joints. 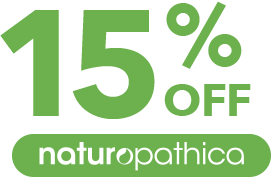 It combines joint supporting collagen protein with vitamin C.
Acne and pimples start under your skin. So, should your solution. 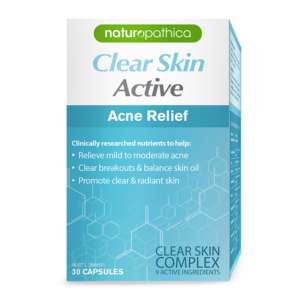 Naturopathica Clear Skin Active is a supplement that helps relieve mild to moderate acne, clear breakouts & balance skin oil and promote clear & radiant skin.